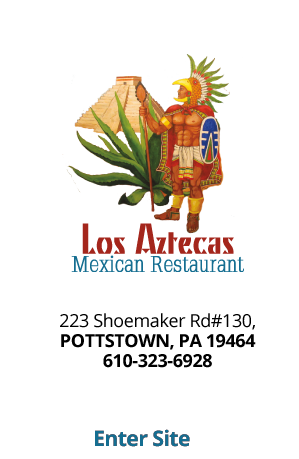 AztecasRestaurants.com. Designed and developed by Invision Marketing Solutions, LLC. 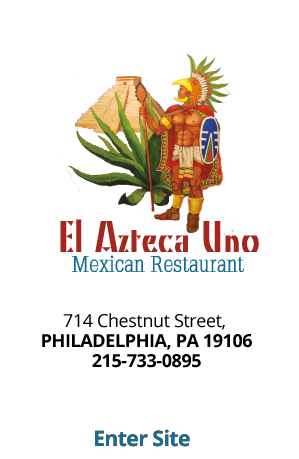 Aztecas Restaurants 2014 © All rights reserved.